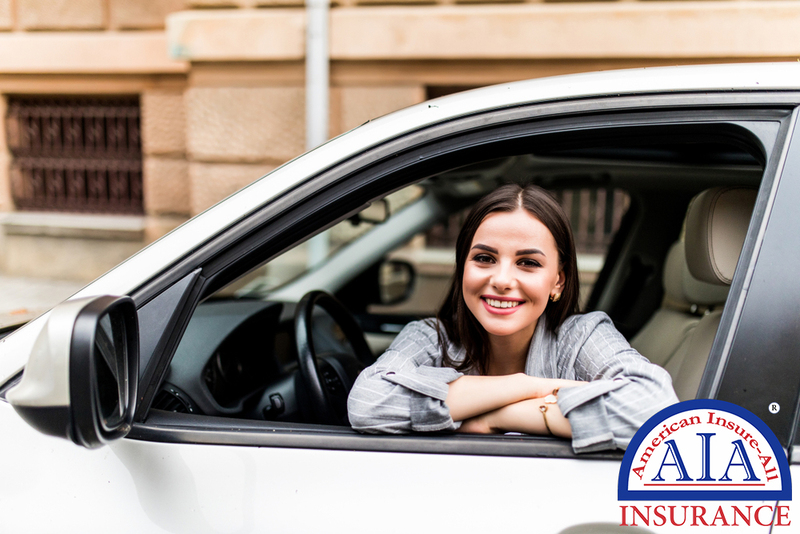 Whether you currently shopping around for less expensive car insurance or are about to buy a car, American Insure-All® is pleased to offer affordable auto insurance quotes in Everett no matter what type of vehicle you have or what your driving record may be. There are so many things that concern adults in the United States today – rising prices, job security, wages, a safe environment to raise a family and the shenanigans going on in Washington. However, our insurance brokers fully believe that you should not have to worry about vehicle insurance. If you have ever experienced a car accident yourself, you know just how terrifying that incident can be. After taking stock of any injuries and treating those individuals, the voice of your insurance intake specialist must be one of the most relieving sounds you can hear. They will calmly direct you through the steps of what you have to do at the accident scene, including exchanging insurance information with the other involved parties and the authorities. Having coverage at this time is a welcome relief, as it makes your insurance policy costs worth every penny you have paid. It is so beneficial to not have to be anxious about expenses sustained in the crash. There may be charges for towing, minor or extensive repair or even replacement for a totaled car. This is why we maintain connections with more than 50 insurance agencies. We can connect you with the insurance policy that is right for you at a reasonable cost. We know that you must balance current expenses with tomorrow’s emergencies. Contact an experienced broker at American Insure-All® at (888) 843-9840. We will be glad to supply affordable auto insurance quotes in Everett.